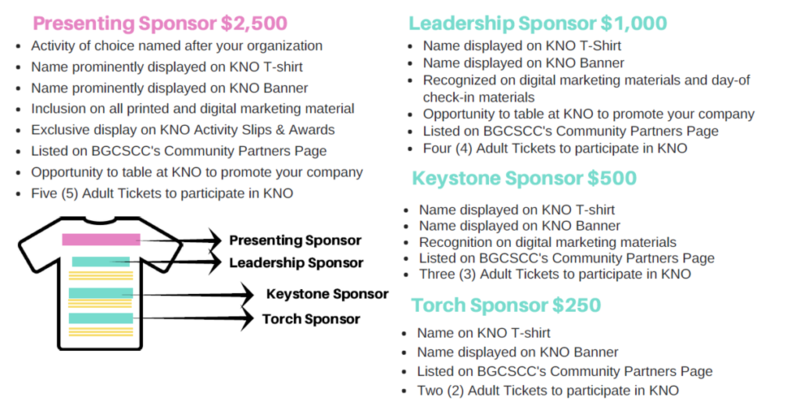 Sponsorship & Registration Packets are available! To download a packet click here. Kids Nite Out is a special event that brings together adults who are “kids at heart” with Club members ages 6-11 to share an evening of good old-fashioned fun and activities. Adults will be paired with a Club member to compete in events that highlight our program areas such as healthy living, critical thinking, and teamwork. Event proceeds will support our Great Summers Scholarship Fund. Download the form to sign up yourself or sponsor the event here.